Free Beauty Events offers a variety of fabulous current and upcoming events. What can make these events even sweeter? They are FREE! Who doesn't love to be pampered every now and then? Please remember that beauty does come from within. While you are still beautiful without enhancing your appearance, it is still nice to pamper yourself once in awhile. Do you host or demonstrate FREE Beauty Events?? You can submit yours FREE! •Currently, we only accept listings for the United States. •Submitting an event in no way guarantees that it will be listed. •Once your editorial submission has been received, no changes to the event information may be made. Please be sure to check your information for accuracy before submitting. •We are interested in free makeovers, free demonstrations, free samples, spa openings and more. •Please submit your events no less than 7 days before the event will occur. We post events up to one month prior to the event date. •Event listings may take several days to appear after submission. I enjoy browsing various blogs, and I love what Free Beauty Events has to offer it's readers. 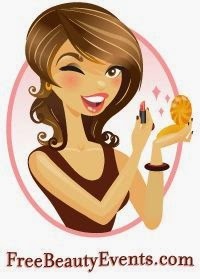 If you have a chance, stop by and check out the Beauty Blog located on the Free Beauty Events website. Don't forget to find them on Facebook, Twitter, Pinterest, and more! Don’t forget to check out the new contest! Be sure to also visit them on Facebook. 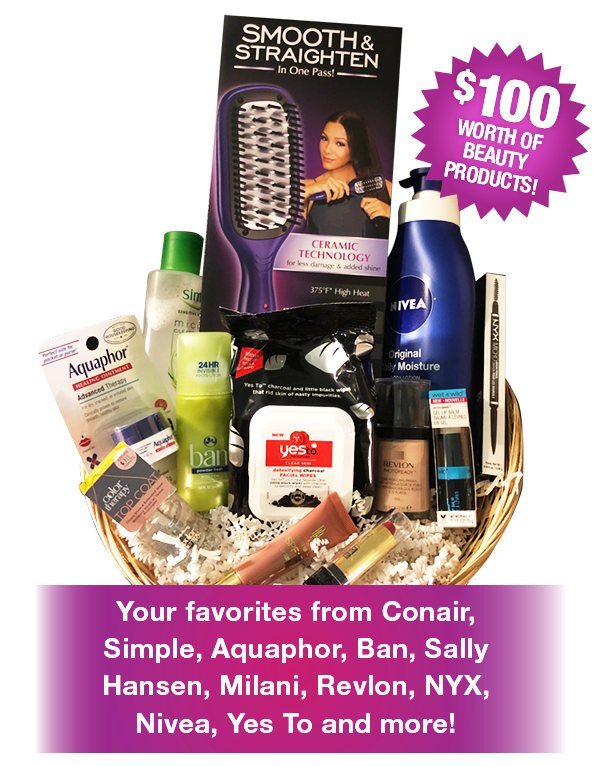 The February gift basket includes products from Conair, Simple, Aquaphor, Ban, Sally Hansen, Milani, Revlon, NYX and more! The Contest runs from now through 2/28/18. After entering the monthly contest, check out their weekly blog! DISCLAIMER: I will receive a product sample for sharing this post. I am not affiliated with this company other than sharing their website and giveaways on occasion.